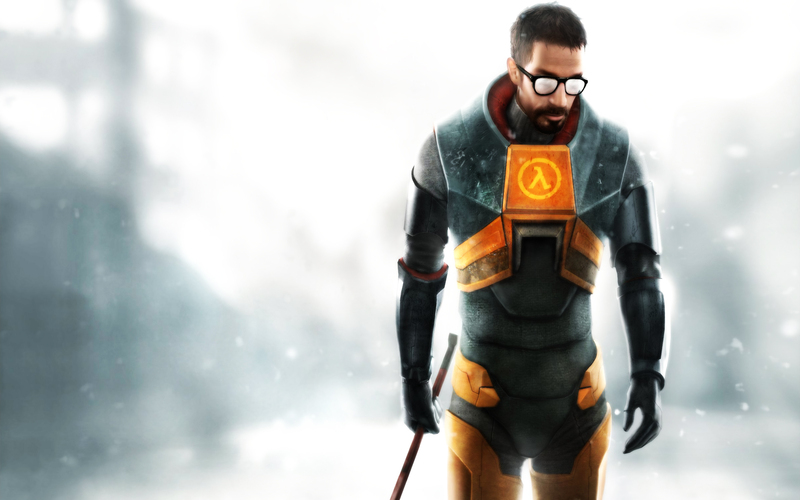 What’s the next best thing to a fully functioned Half-Life 3? Nope, it’s not a VR spin-off. A Half-Life 2 fan expansion with permission from Valve might not have that pop that a new game announcement might have, but it’ll be enough to keep the Gordon Freeman shaped hole in our hearts filled for a little while. Prospekt was built in 18 months by designer Richard Seabrook, and it’s been given the approval of Valve to launch on as a standalone title on Steam on February 11th. It even has its own pre-order page. In a post on the Steam page, Seabrook spoke about the efforts of getting the game available, and thanked those that had supported him. After lots of extremely hard work the Steam page is finally live and Prospekt is available for pre-order! I can’t thank you all enough for voting this through on Greenlight and helping me get to this stage. Without you all I really wouldn’t be writing this out today. Also, a massive thanks to Valve for their support. I’ve got lots of work ahead of me to get the game as great as possible for you all so I’m going to crack on with that as soon as possible. However this weekend I’m definitely taking a break to recharge my batteries as last week was non-stop work. Once again thank you all very much for supporting me to this stage. I can’t wait for you to play Prospekt on Thursday 11th February! The story follows Adrian Shephard, Half-Life: Opposing Force’s US Marine, and takes place in the Nova Prospekt prison during the events of Half-Life 2. Shephard is flown in to help out Gordon Freeman. Prospekt will be available from February 11th. It’ll cost £7.50 when it launches, but you can get 10 per cent off for the time being.